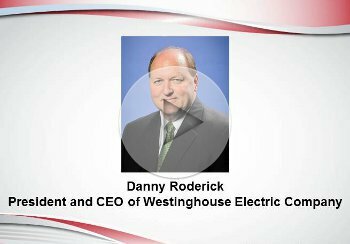 Editor of the Executive Leadership newsletter Morey Stettner interviews the president and CEO of Westinghouse Electric Company. Roderick discusses his leadership role and the things he has implemented to effectively run the company and connect with employees. 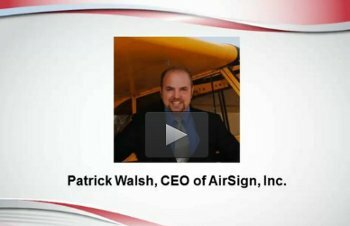 Walsh discusses his unique business, how he leads his dynamic team of employees, and how the company strives to meet clients’ needs. 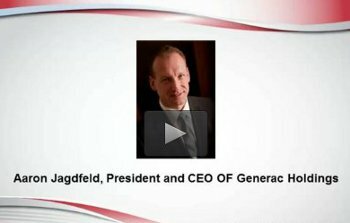 Jagdfeld discusses his leadership role at Generac Holdings. He describes how he has effectively run the organization, managed employees and helped develop a strong company culture. 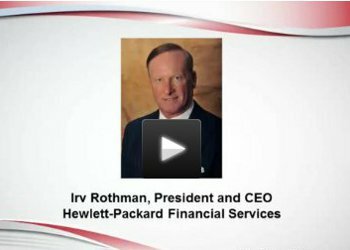 Editor of the Executive Leadership newsletter Morey Stettner interviews Irv Rothman, the president and CEO of Hewlett-Packard Financial Services. Rothman discusses his strategies for success. 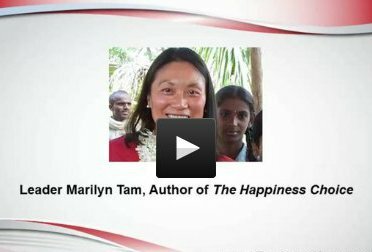 Tam, the author of The Happiness Choice, explains that it's essential for employers to focus on how their staff members' work impacts the overall success of the organization. This will enable workers to feel valued and happy with their workplace. 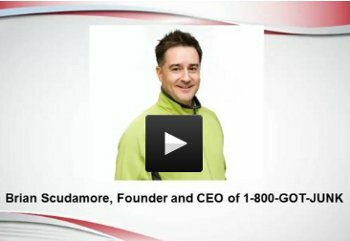 Scudamore, the founder and CEO of 1-800-GOT-JUNK, discusses providing quality customer service, as well as inspiring employees to work toward the company's “painted picture,” or vision. 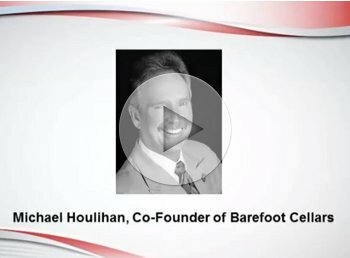 Barefoot Cellars Co-founder Michael Houlihan describes how he built the business into a very successful global wine company through motivating employees and building the company's culture. 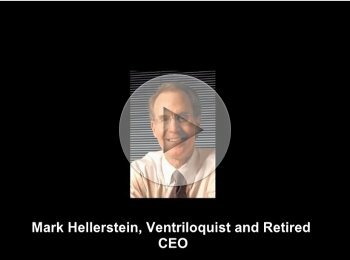 Ventriloquist Mark Hellerstein, who served as the CEO of oil and gas company St. Mary Land & Exploration Co. from 1995 to 2007, describes how he became a successful corporate leader, as well as an award-winning ventriloquist.